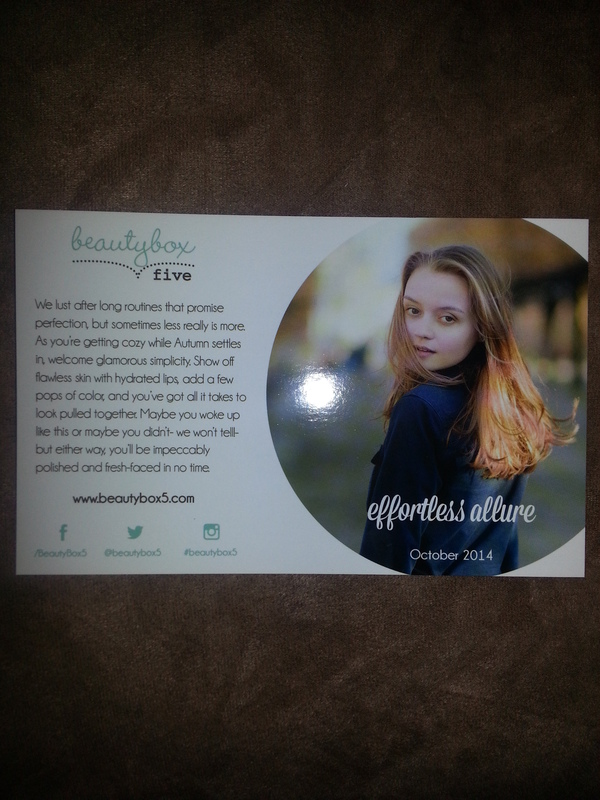 BEAUTY BOX 5 OCTOBER 2014 UNBOXING AND GIVEAWAY UPDATE!!! So it begins, the delivery of October beauty boxes. Every reader of this blog who subscribes to any beauty boxes very well knows the excitement that goes with receiving the first box of the month and knowing the influx is starting. 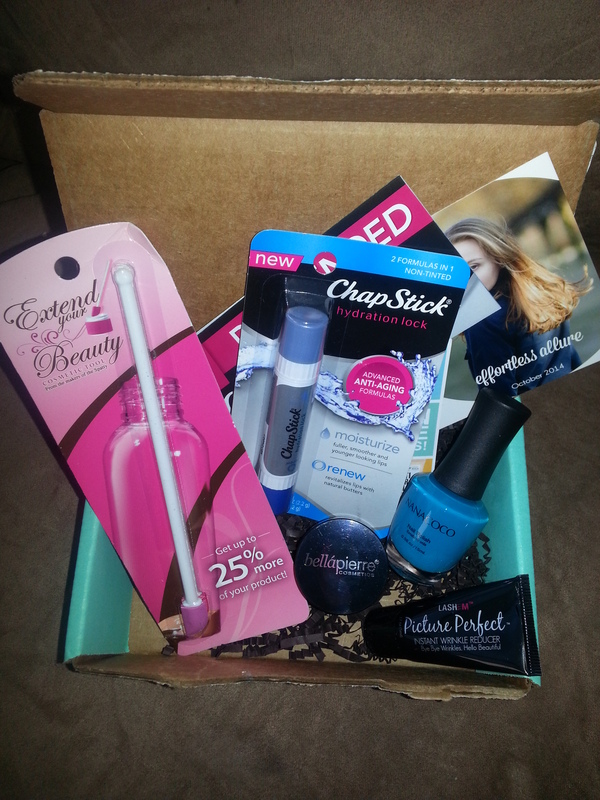 First up, as usual, at Casa Beholding Eye is the October BeautyBox5. BB5 is a nice little subscription service that costs $12/month. Containing a mix of full-sized and sample-sized products, I subscribe to this one for my daughter. She loves this box and it always seems pretty well-suited to her as well. She actually received this yesterday but she was working, so I persuaded her to wait to sample anything until after I had a chance to take pictures for the blog. The BB5 theme this month is Effortless Allure. Looks pretty good at first glance but let’s investigate further, shall we? Oooh, now this is a handy little gadget. The SpattyDaddy is a long-handled miniature spatula that is specially designed to help the consumer get every last drop of that favorite lip gloss, serum, etc. 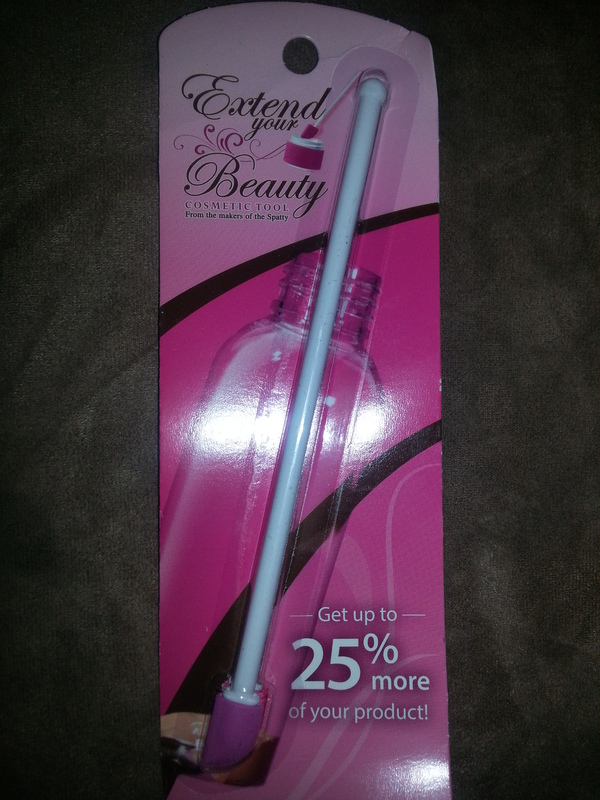 I think we’ve all experienced the utter frustration of knowing there are still several applications’ worth of a product at the bottom of the container, even though it isn’t enough to be caught with an applicator or a pump. The SpattyDaddy has that covered, readers. Even if this hadn’t come in this BB5 box, it was definitely on the 10 Most Wanted List at Casa Beholding Eye. Awesome!!! Lip balms of any kind are always welcome, especially with the cooler weather and chapped lips on the horizon. 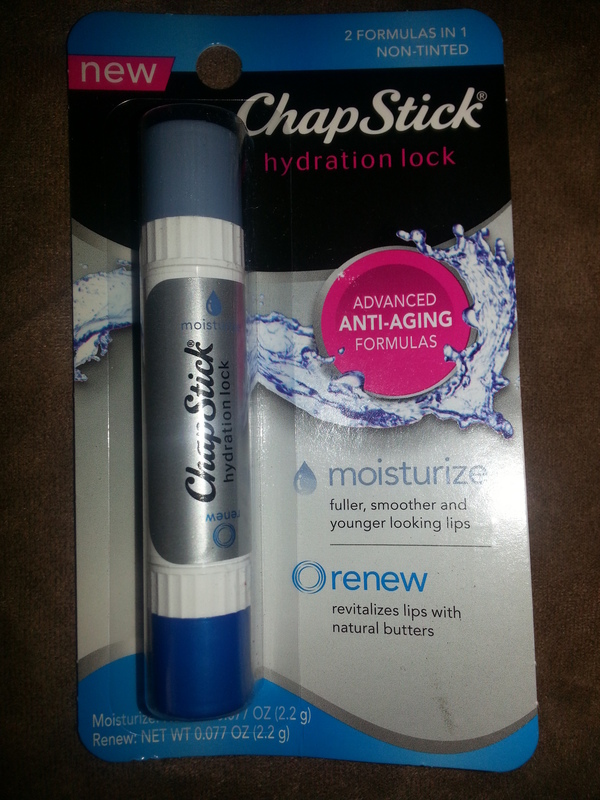 This is a full-sized Chapstick Hydration Lock double-ended lip balm. This will definitely be put to good use. 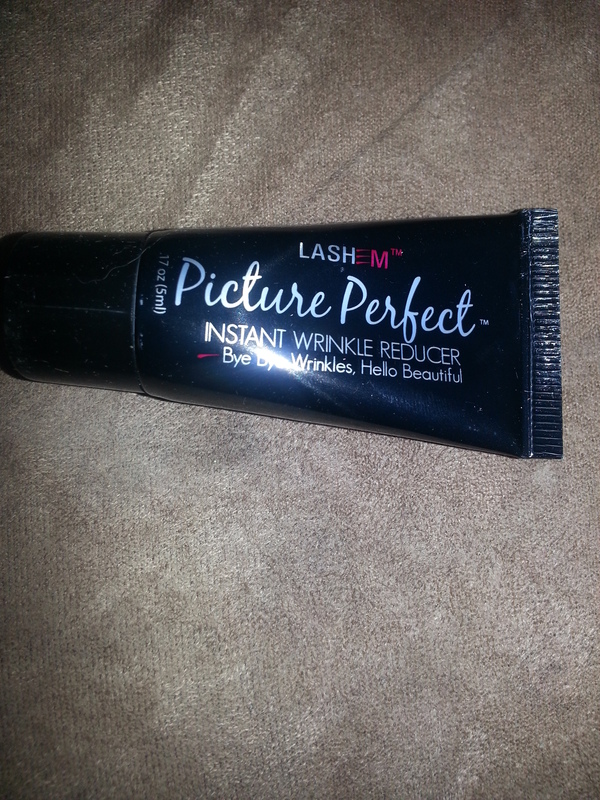 Next goody in the box is a sample size of Lashem Picture Perfect serum for fine lines that also works as a primer. At first I thought I could wrench this from my daughter’s perfectly manicured little fingers, but no such luck…Turns out this baby doubles as a primer for those not yet worried about wrinkles! 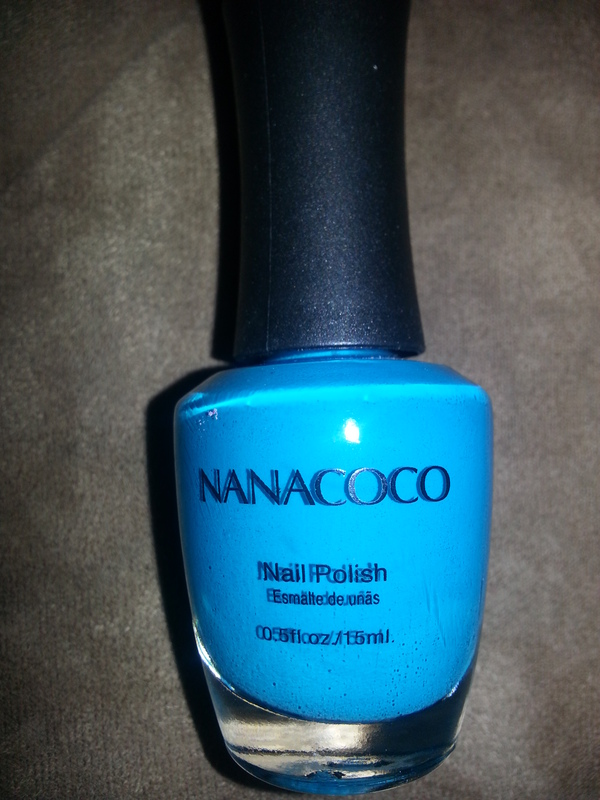 Shades of awesomeness…Here’s an absolutely GORGEOUS nail polish by Nanacoco called Surfer’s Dream. And a dream it is. Although I normally associate teal and its various incarnations as a summer color, this hue is especially deep and I actually think might work for early Fall, as well. Outstanding addition to our obscenely large polish collection. 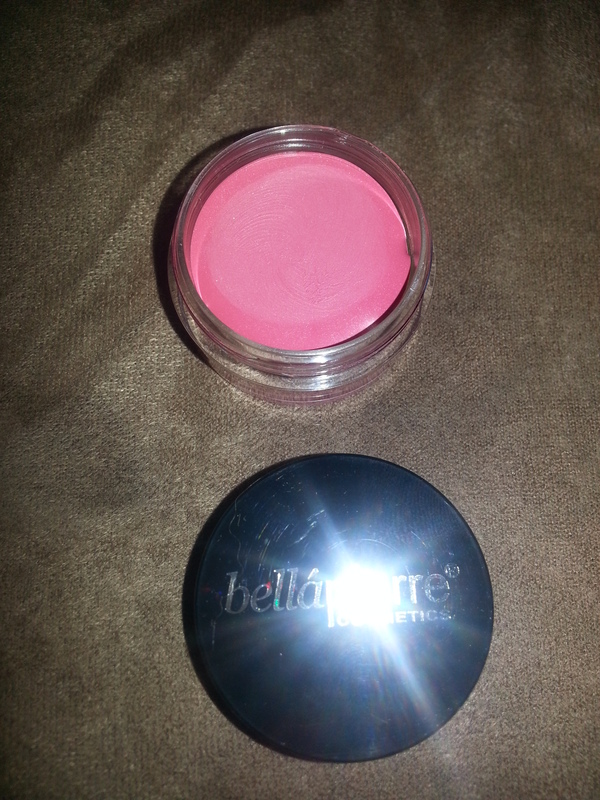 And, oh my my, saving (in my opinion) the best for the last is this little gem from Bella Pierre. It’s their Lip and Cheek Stain in Pink. What a lovely shade, perfect for my daughter (pinks don’t normally play well with my complexion, so I can’t arm wrestle her for this one). It blends beautifully and is a lovely, just-in-from-the-snow flush. She’ll definitely put this to good use. Maybe next month she’ll get a similar product in the peach family and we can play Rock, Paper, Scissors for it. As I said, BB5 is $12/month. This month’s box has 4 out of 5 full-sized products, with an estimated retail value of just over $30 (which doesn’t include the estimated value of the Lashem serum sample). Now, that’s what I call a deal, particularly when every single item in this box will be used and not tossed into the Makeup Graveyard (c’mon now, we all have one, right?). GIVEAWAY UPDATE: MORE ITEMS TO BE ADDED TOMORROW!!!! Until next time, stay beautiful, go treat yourself to Beauty Box 5, and good luck to all of you who are entering the raffle. Check back often. 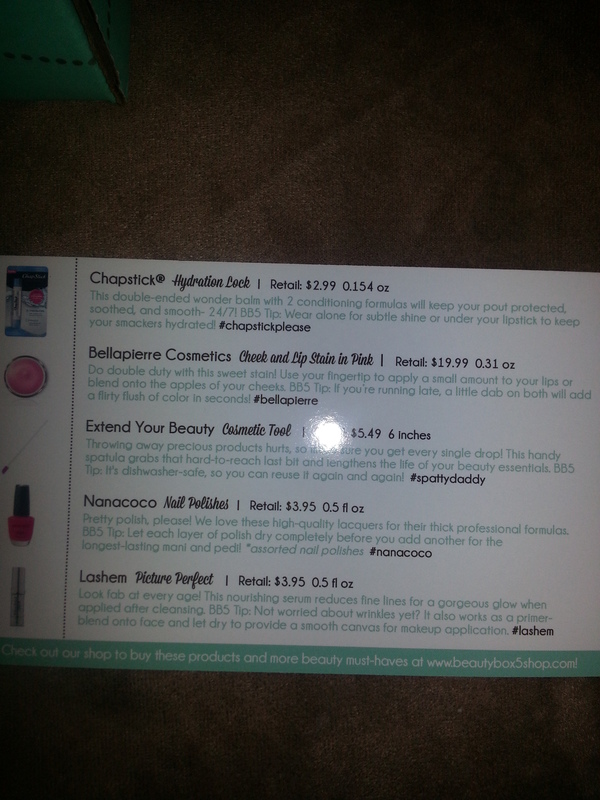 I try to add a prize every couple of days and you never know when the product you’ve been coveting might just pop up!